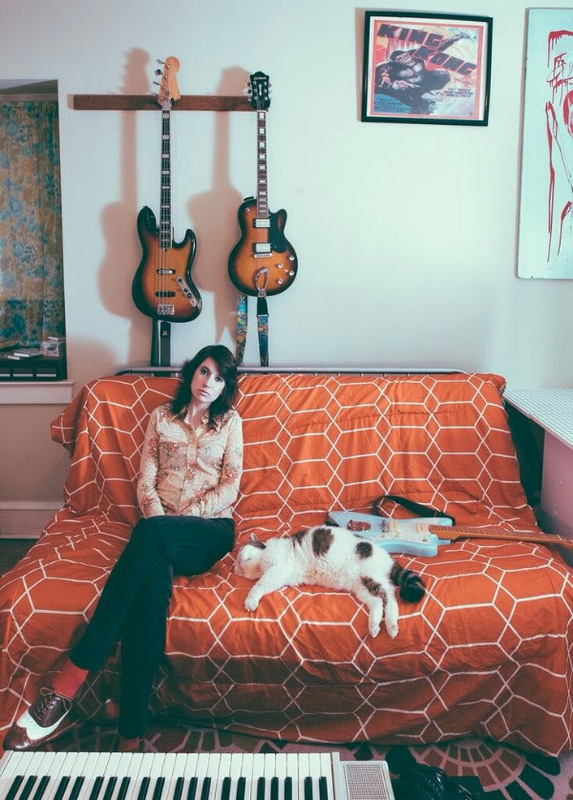 Just when I thought Egghunt Records couldn’t deliver me anymore badass new albums, they do it once again with a new release from Delaware based artist Grace Vonderkuhn. Her new single is called “Worry” and appears on her brand new album coming in February. 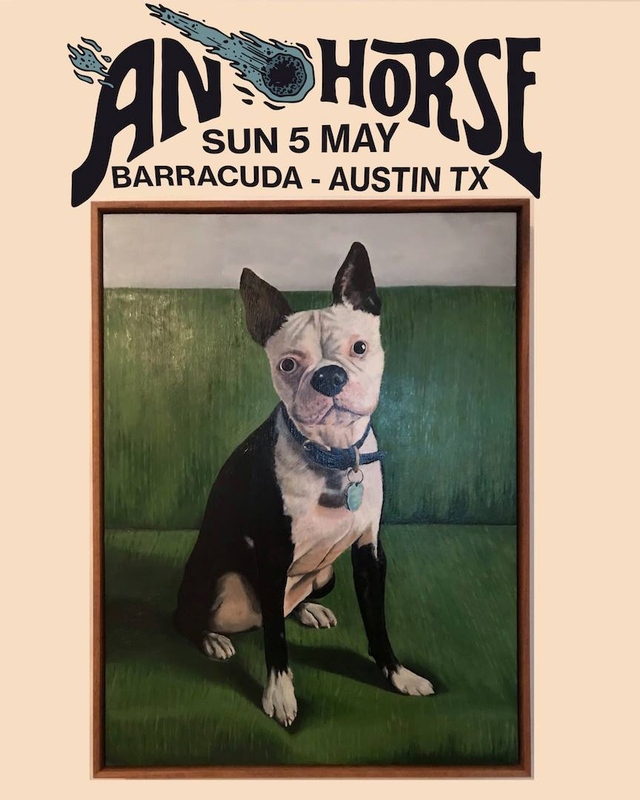 The track is a rocking one with some clear sounds similar to fellow lady rockers like Screaming Females or gents like Ted Leo. A couple of comparisons like that must let you know that Mrs. Vonderkuhn receives the ATH seal of approval. Reveries will be available on February 23rd via Egghunt Records. 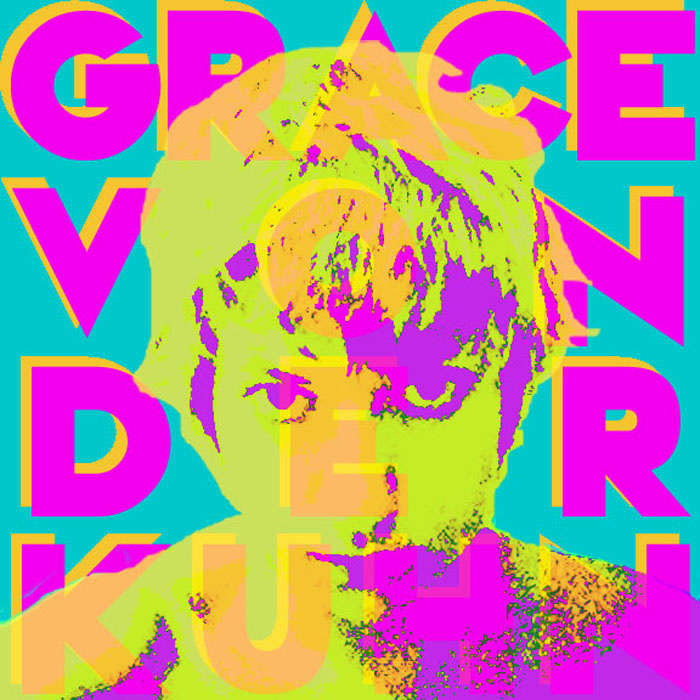 The last time we heard from Grace Vonderkuhn she was blasting the distorted guitars through our ears on her self-titled EP. But, this new track sees Grace exploring some new ground, which definitely is holding tightly on to my ears. There’s a really simple beat that repeats throughout the track, holding the song in place; her voice has clearly been strengthened, bringing about pop notes that might not have been as evident on her earlier work. This song has me looking forward to what she brings to the table in the near future, so keep your ears peeled for more work from this 24 year old. 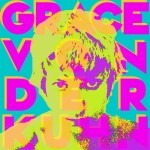 Grace Vonderkuhn is a lady from Deleware (We’re in Deleware”). 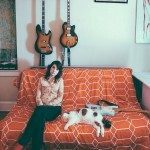 Her music has a tendency to rely upon garage rock strategies, especially in the recording, but there’s a bit more to her musical accomplishments. 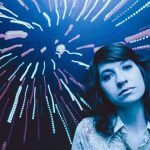 There’s a real pop-centric approach that bubbles beneath the crunchy guitars; it almost comes across as a distorted dream pop tune. It makes her music quite special, working in both fields that I adore. 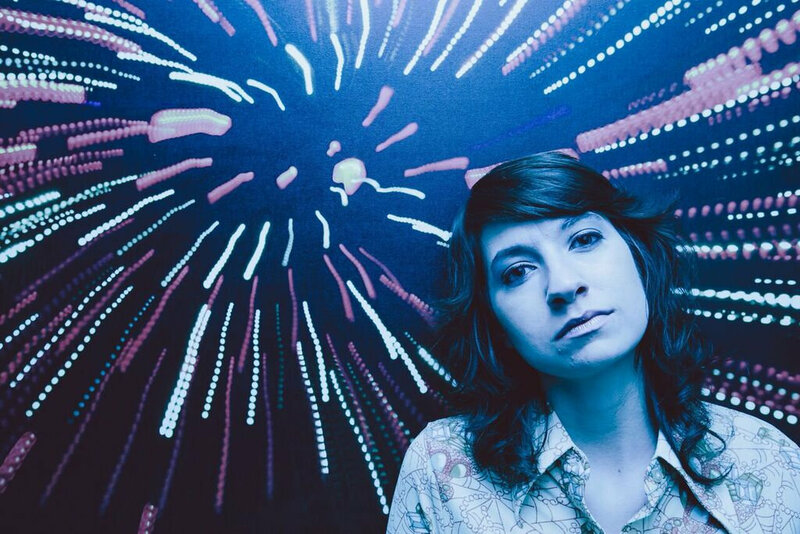 She’s got a new EP that comes out this week, and it’s something I think many people will fall in love with if they give it some time; I know that I sure have.